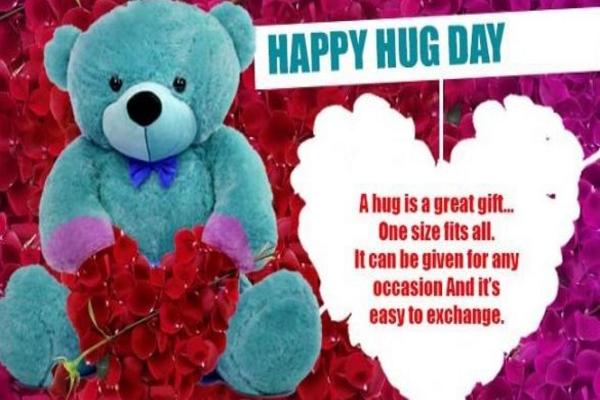 Happy Hug Day Shayari in English 2019: Romantic Shayari, love status, beautiful Hug Day images for Girlfriend, Boyfriend and Lovers: Hug day is the sixth day of the valentines week and is celebrated on 11th February every year. 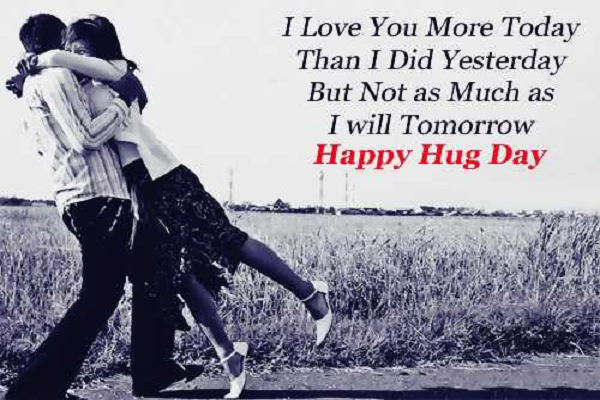 On hug day, people express their emotions by hugging their boyfriend, girlfriend, husband or wife. 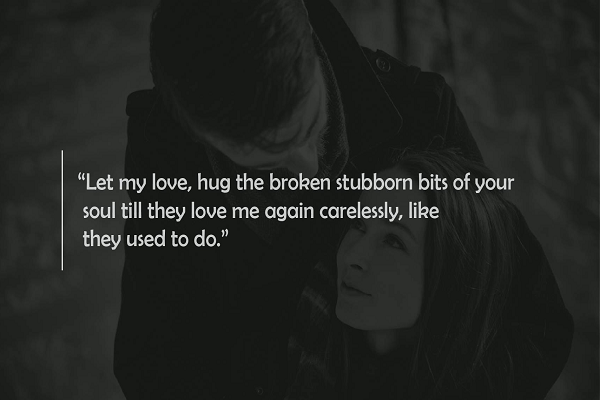 Greet your loved ones with selected shayaris and images. 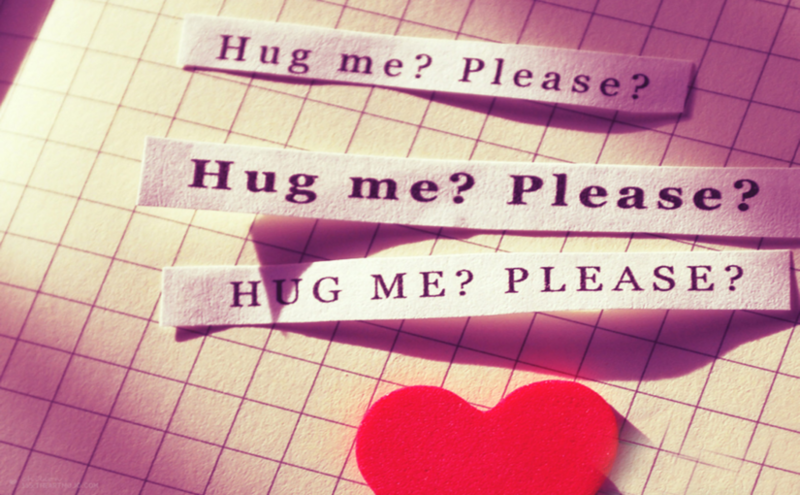 The Valentine week is going on and now it’s the time for the sixth day of the week known as Hug day. 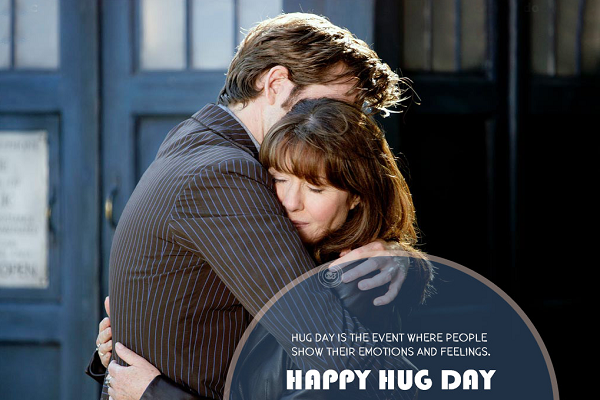 Hug Day is the sixth day of the valentines week and is celebrated every year on 12th February. Romantic gifts like chocolates, teddy bears, roses are awesome but a hug is always able to express your feelings in a much adorable way. Hugs give you one of the most peaceful aura and are filled with pure love and affection. Many a times it happens that you are unable to express what you feel exactly about your partner and that’s the best time to give a hug as it will convey your emotions and feeling to your partner. 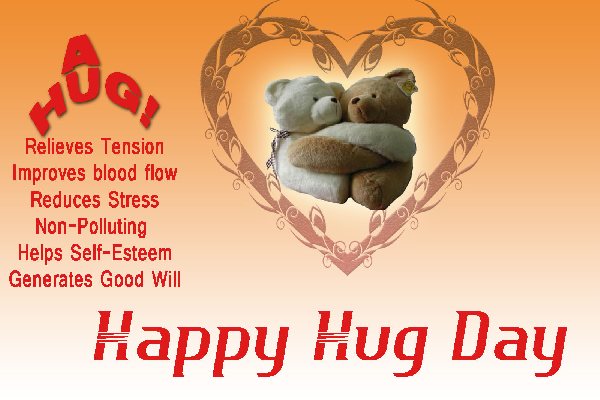 Lovers celebrate Hug Day with a lot of enthusiasm and energy. 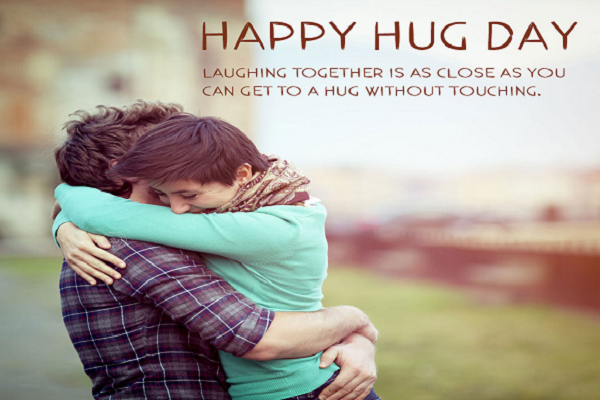 On Hug day, the physical bond in a relationship gets stronger and lovers shower each other with hugs and affection. This day clearly gives a message that even words can fall short in case of expressing your love to your special one. So its better to warm your girlfriend, boyfriend, wife, or husband with a hug as a hug will make them feel more than special instead of roses, teddy bears, chocolates and other fancy gifts.